With an increasing volume of work, MCC Industries Ltd, along with its sister company Automotive Accessories Ltd, recognised the need for additional turning and milling capacity. 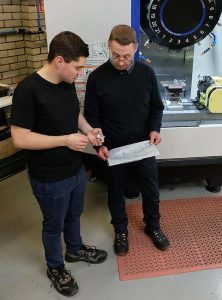 As a consequence of limited space at their Southampton premises, managing director Mark Cox decided a mill-turn machine would be the obvious answer. 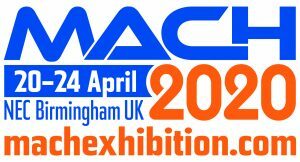 In selecting the right machine, he laid out some key requirements: it had to be operator friendly, easy to set up and robust enough to maximise the capabilities of the latest cutting-tool technologies on a range of materials that included stainless steel. After meeting all of Cox’s criteria, the machine chosen to see MCC Industries enter the mill-turn arena, was the XYZ Compact Turn 65 LTY. The machine’s ease of use and its Siemens 828D ShopTurn control overcame one of the company’s main issues: the availability of skilled people. 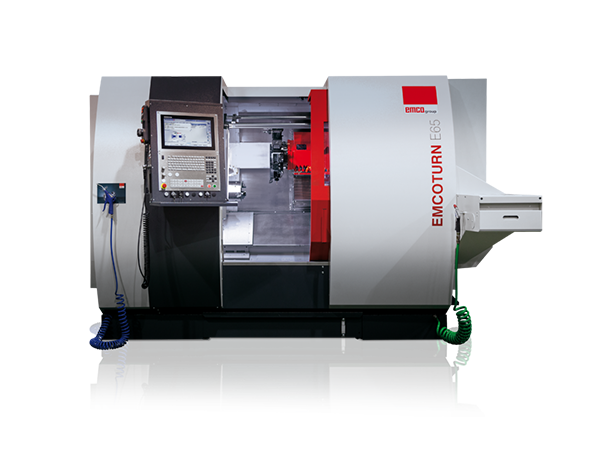 The XYZ Compact Turn 65 LTY came out on top for a number of reasons; it has 65 mm through-spindle capacity coupled with live tooling, and 70 mm Y-axis travel. These features will enable production cycles to be maximised, allowing complex components to be manufactured on one machine in a single operation. 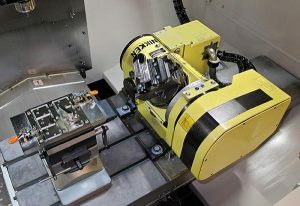 “Previously we would have to turn and then mill the parts on separate machines, whereas now they are coming off complete in a single operation, releasing milling capacities on other machines,” says Cox. Reginson Engineering’s unequivocal need to use “quality machines to produce quality components” has seen a batch of six Hyundai Wia CNC lathes installed by Ward CNC to help the company meet the demands of an ever-increasing order book for aero-engine components. 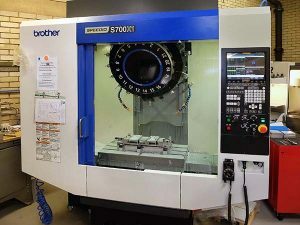 Steve Hatch, director of the Nuneaton-based subcontract machinist, also says that the extra capacity of the new machines was urgently needed, as was a very quick (three-week) delivery time. The six turning machines (four two-axis L210A models and two E200s with C axis) were available from stock from Ward CNC, which also supplied four Hyundai Wia vertical machining centres at the same time. These new machines have joined a large portfolio of machines on Reginson’s 25,000 sq ft shop floor, which includes other Hyundai Wia turn-mill models (three SKT 100s and two SKT 200s) and Takisawa turning centres (four EX106 models, two EX108, one EX110 with live tooling, one EX310 and four EX308s with live tools). Hatch says the new machines are being used to perform what he describes as “fairly straightforward” milling, drilling, boring and turning operations on a variety of workpieces, including elbows and T-pieces in materials such as stainless steel and Inconel. 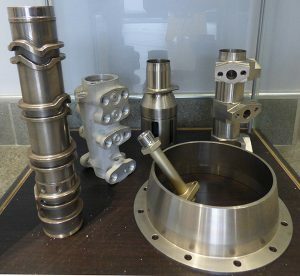 Supplying customers in the military, nuclear, motorsport, oil and gas, and rail industries, privately-owned Reginson Engineering quickly gained a strong reputation for machining after its establishment in 1995. Today it employs more than 80 staff. 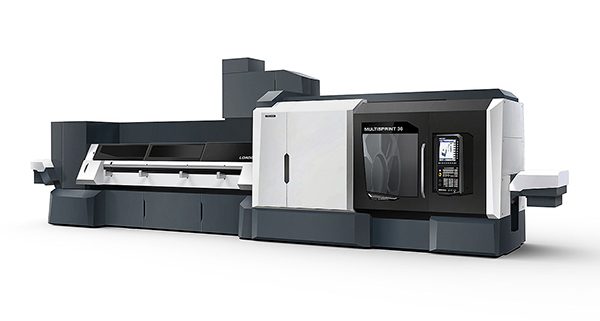 DMG Mori has combined the speed of multi-spindle automatic turn-milling with the versatility of sliding-head (Swiss-type) technology to launch two new machines with up to 41 CNC axes. 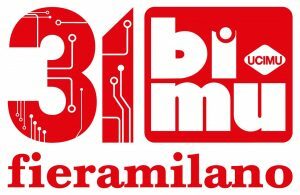 The multis are manufactured at the group’s recently re-modernised Gildemeister Italiana factory in Brembate di Sopra. In a compact footprint of 21.9 sq m, which includes proprietary bar magazine and high-pressure coolant system, the MultiSprint 25 and MultiSprint 36 are capable of manufacturing components from bar up to 25 and 36 mm diameter respectively. The larger machine can also turn chuck parts up to 50 mm diameter, a process that can be automated by one or two robots in the working area. Driven tools and a 100 mm Y axis on the cross slides at each of the six spindle positions allow complex workpieces to be machined complete with up to 28 standard tools, 24 of which may be driven. X-axis travel is 50 mm, while Z-axis travel is 100 mm, or 180 mm in combination with DMG Mori’s SwissType kit. Converting the lathes for long-part turning takes less than two hours. The maximum rotational speed of the spindles is 7500 rpm, while driven tools are rated at 13,800 rpm/14.2 Nm. For rear machining, MultiSprint machines can be optionally equipped with a pick-up spindle or one or two counter spindles, allowing cycle-time reductions of up to 35% through one-hit production, says the company. 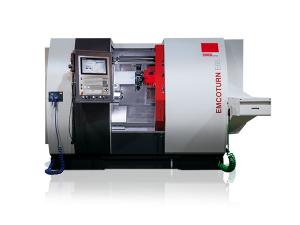 In order to cater for customers using Heidenhain controls in their production processes, Emco now offers its EmcoTurn E45 and EmcoTurn E65 turning machines with Heidenhain’s CNC Pilot 640 control. The new Heidenhain control completes the existing range of control systems, which includes Siemens and Fanuc, in the EmcoTurn machine range. Advantages of the control with SmartTurn functionality include easy programmability and thus a short time from idea to finished component. 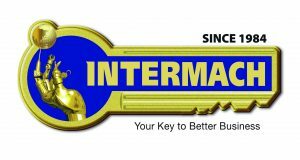 Furthermore, the simple completion of forms, default settings for globally valid values, and selection options such as high-performance graphic support and simulation, guarantee quick and straightforward operation. The redesigned SmartTurn user interface is based on the tried and tested Heidenhain-DIN Plus, simply because SmartTurn generates DIN Plus programs. As a result, both the NC programmer and machine operator are provided with important details while the program is running. Thanks to its flexible design and versatile programming possibilities, CNC Pilot is designed to offer the right support, regardless of batch size or workpiece complexity. 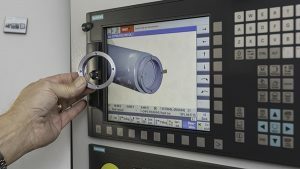 The CNC Pilot is said to be characterised by easy operation and programming, which is why only short instruction/training periods are required. Users benefit from graphical contour input and programming with SmartTurn. The project was realised in close co-operation with the Heidenhain development team in Traunreut and Hanover, Germany.